Mr. Voci joined Haywood Securities in May 2014 as Research Analyst - Technology & Special Situations. Over the past 10 years Mr. Voci held similar roles with several other independent investment dealers as well as a Toronto-based multi-strategy hedge fund, similarly focused on the Canadian Technology landscape. 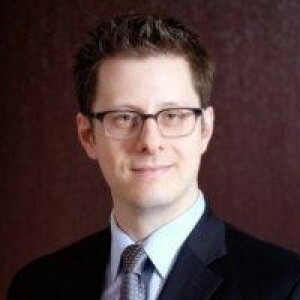 Mr. Voci holds a Bachelor of Commerce from the University of Toronto and is a CFA charterholder.